Yay! 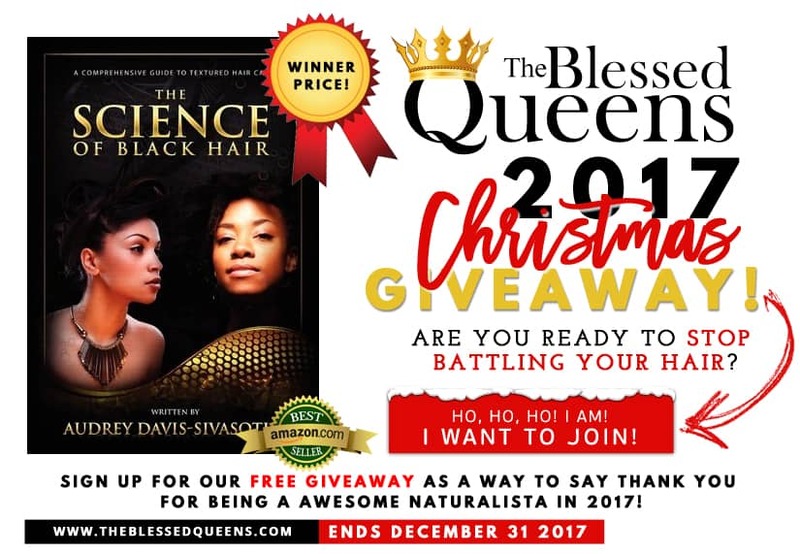 The Science Of Black Hair Giveaway Time! Merry Christmas! Christmas is here and i feel more than blessed to have made it so far with all you amazing ladies! I Said to myself let me host a giveaway.. and what else could i give but this great book on black hair! Have anyone of you read it?! If you want to enter feel free to check it out! The Science of Black Hair Giveaway time! Win Amazon Best Selling Book! :afro:Ghanaian /Natural 4a/b | Subscribe to --> My Youtube Channel !